The honeymoon is an Unforgettable holiday in one’s life; a getaway for the newlyweds to get some exclusive vacation, especially if it was in coastal area. 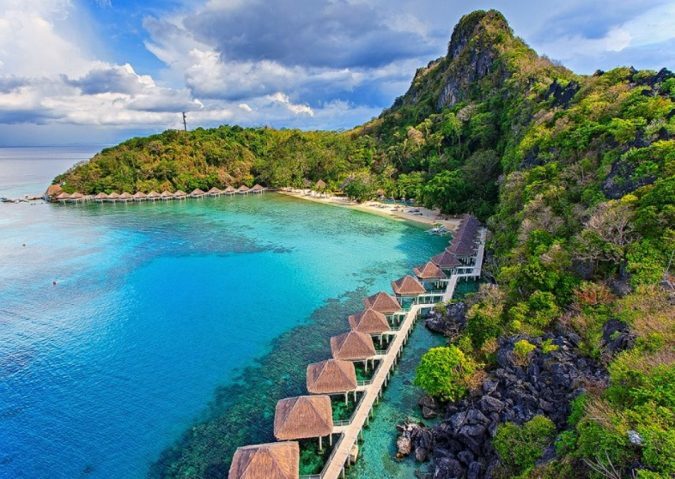 For example, the Philippines is recently gaining highest popularity as a honeymoon spot. 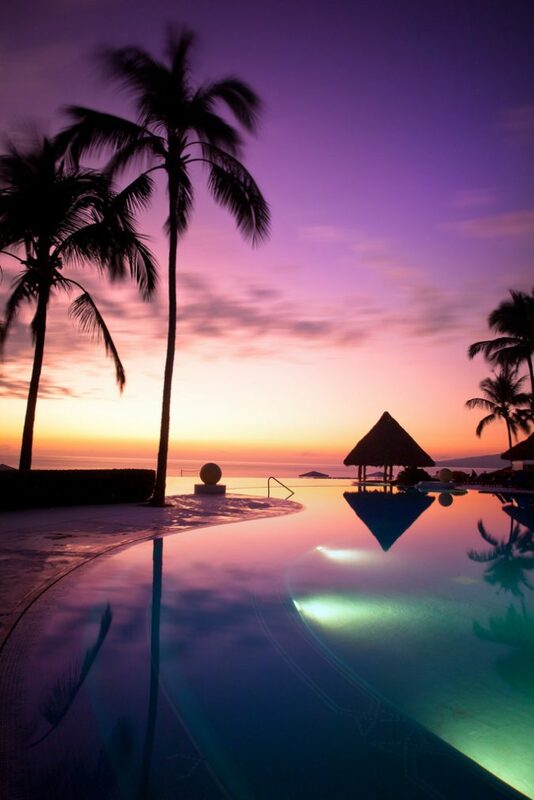 It is loved by lovers as it is a tropical paradise providing the opportunity to relax in the natural splendor. There are over 7000 beach islands and plenty of 5-star resorts creating an appropriate setting to seal special moments with your love. 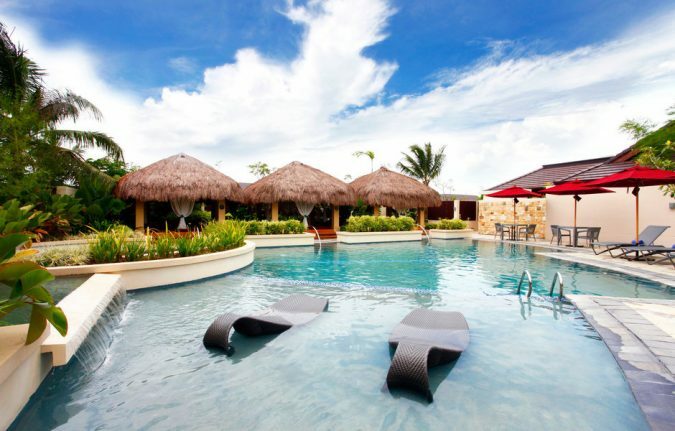 Crimson Resort is located a few miles from Cebu, featuring 40 private villas and 250 guest rooms. 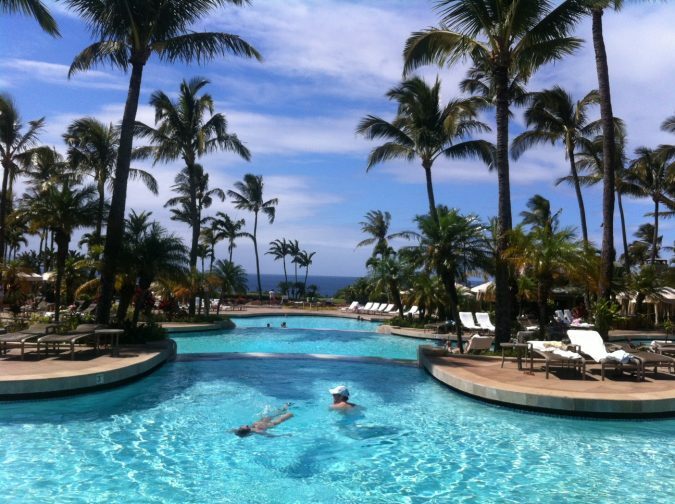 The resort has an infinity pool of three-tier and is a right place to lounge. Book your villa and enjoy being greeted on your arrival, enjoy the dinner reservation and other activities that include a private meal on the beach, besides having a breakfast packed on the departure day. Of course, there is a couple’s massage complimentary at AUM Spa. 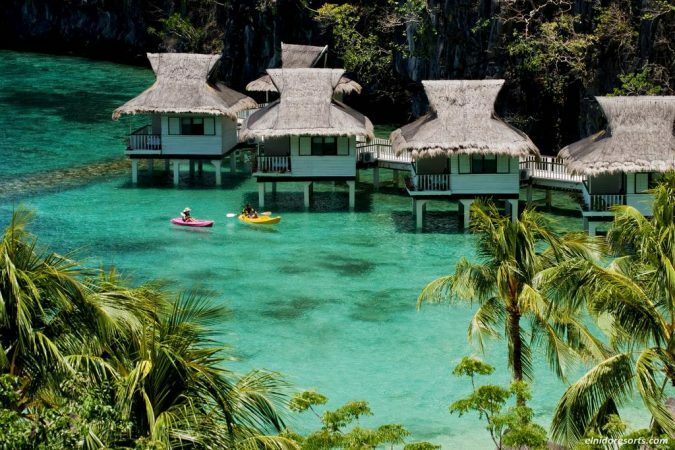 In the Philippines, Palawan and Cebu Islands are must-visit, boasting of distinctive cuisine, white pristine sand beaches and lively festivals in association with all inclusive packages making it the best place for honeymoon in the Philippines. Palawan and Cebu have activities such as windsurfing, snorkeling, kayaking, parasailing, and jet-skiing. Cebu is in the Visayas and has a fair share of mountains and tropical beaches making it ideal for camping and hiking. Bantayan Island is known for its white-powder sands, and it is accessible from Hagnaya Port via a public ferry, while Malapascua offers calm and pristine shorelines offering the advantage of reaching from Maya Port by a boat ride. There is Osmean Peak, for adventurous nomads offering mountain views and amazing sea. 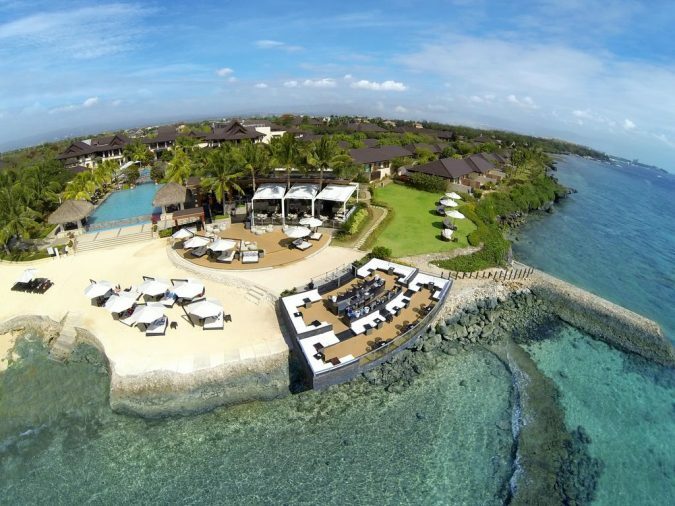 Cebu or Palawan, both are charming, unique and honeymooners will find all that they are expecting. 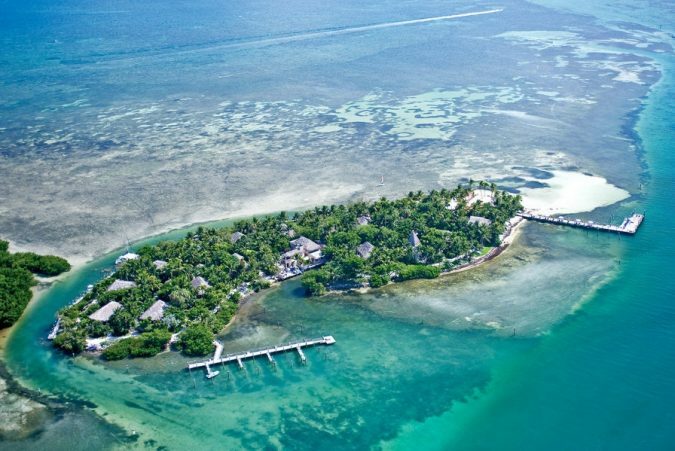 This is a private island of 10 acres and is worth a visit. 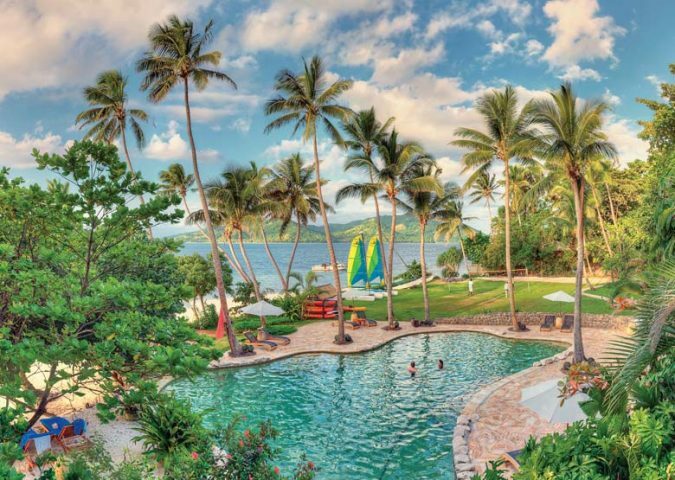 It is a resort featuring a private plunge pool, a restaurant serving Fijian fare, Banyan Bar and exotic nuts, coconuts and flowers. 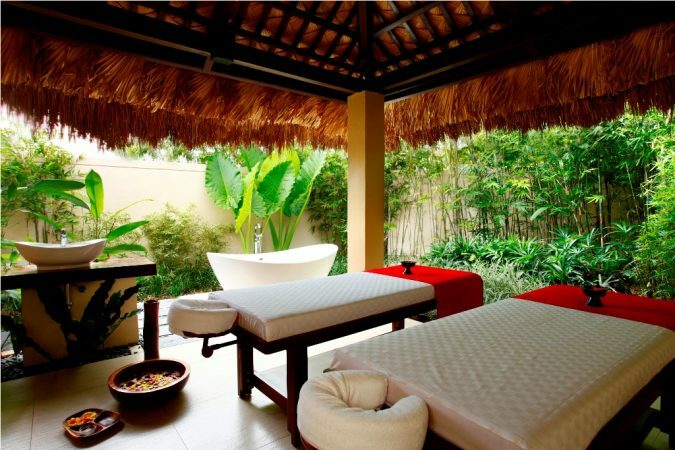 The luxuries offered on the honeymoon packages are all inclusive, and it includes several amenities such as massage for two, sarongs, a private beach picnic and a diving course. In Taytay Bay, at Apulit Island, a 3.5-hour journey reaches you to overwater 50 cottages, and this is the attraction drawing visitors and especially honeymooners. 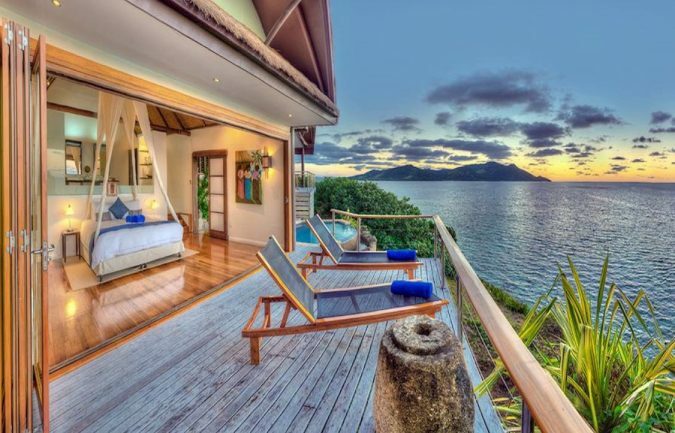 Other charms include kayaking, house reef, snorkeling around the island and relaxing. You also enjoy the benefit of a beach bag and slippers, free to take that are woven by natives to home. Honeymoon couples are sure to take to new heights in this resort by swimming through the Lovers Café; rappelling a limestone cliff down or chilling out with a hilot massage in a cabana. 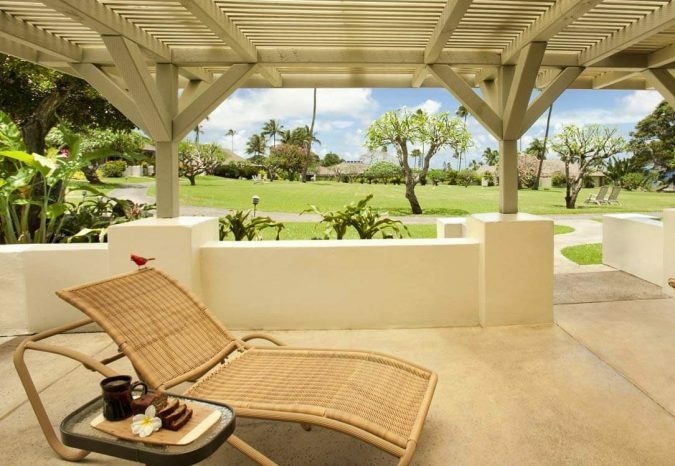 Travaasa Hana is an all-inclusive honeymoon package in Hawaii that is stunning. 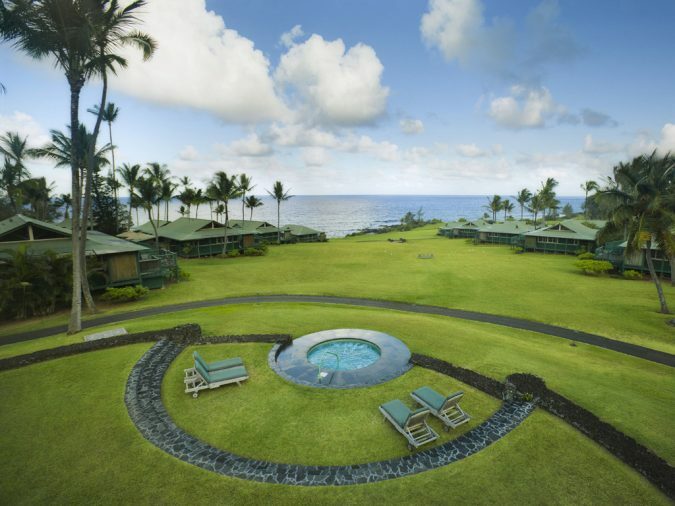 There are over 70 Sea Ranch cottages that have expansive private lanais, ocean views, and private hot tubs. This place ensures complete seclusion and privacy. 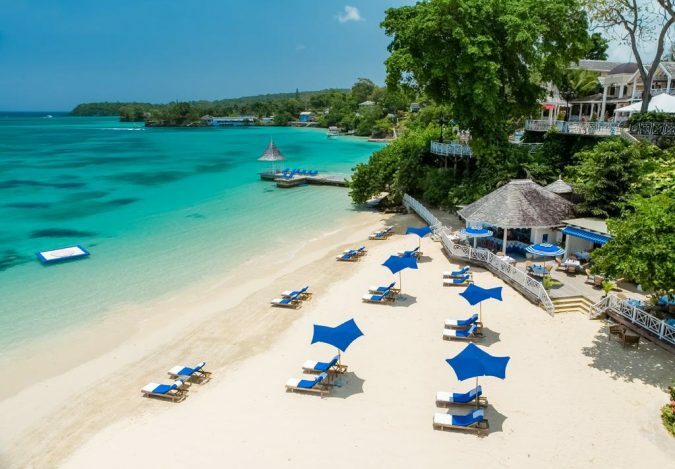 The all-inclusive rates comprise of three meals a day, accommodation, snacks unlimited and access to yoga, snorkeling, stand-up paddling and $1725 credit daily to be used towards excursions or spa, thereby making it an ideal choice for honeymoon couples. Europe is filled with choices for honeymooners. 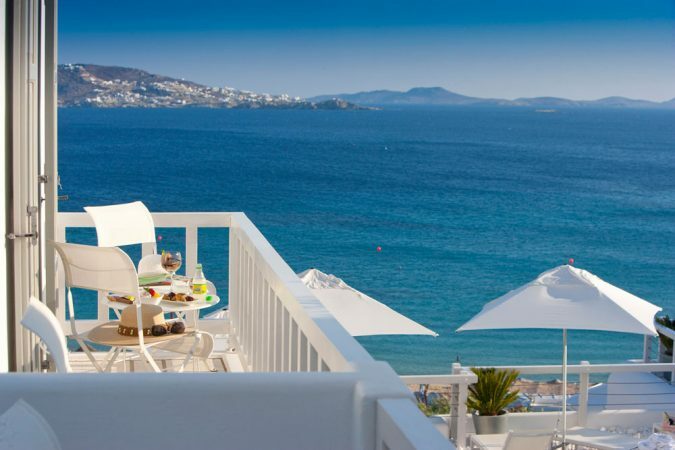 Greece is known for its blue waters feature whitewashed iconic background and the seafood to be had with ouzo. This is an exclusive hotel offering sea views. 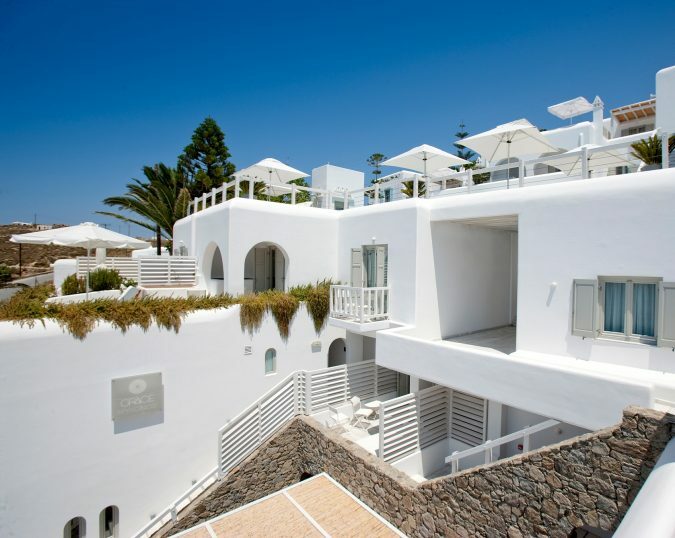 The rooms present Greek-chic style, beautiful water vistas, and walk-in showers. 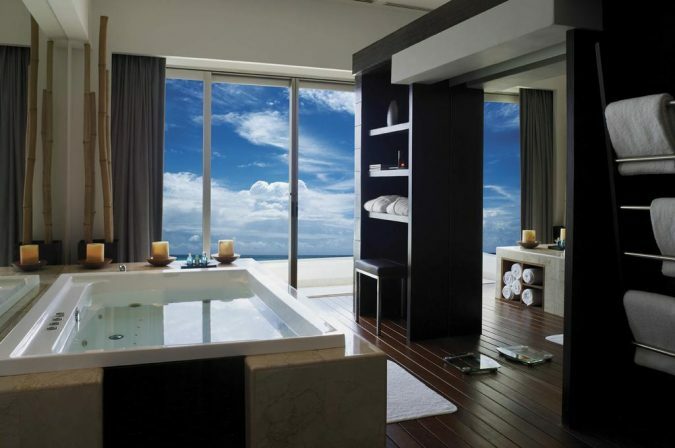 The honeymoon suite features a plunge pool and private terrace. There is an all-inclusive honeymoon package that includes champagne, flowers and strawberries in-room on arrival, a four-course Grace Restaurant dinner with a wine bottle, in-room gift and a luxury boat trip. 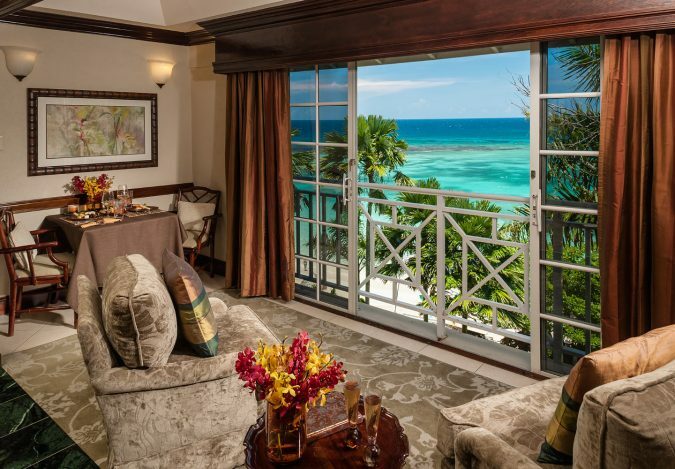 This resort suits honeymooners. 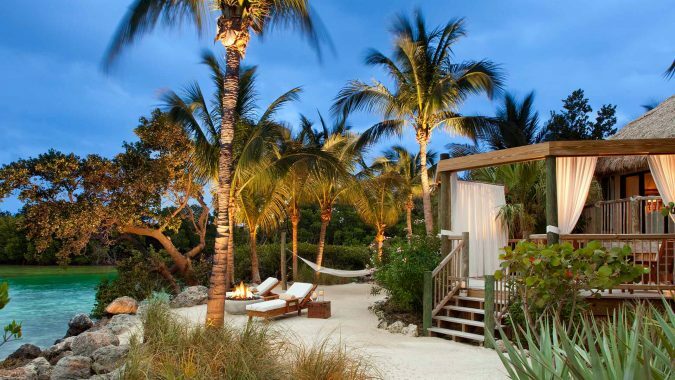 It is accessible by seaplane or boat as it is located in Little Torch Key, Florida. It can accommodate at one time 60 guests and no more. 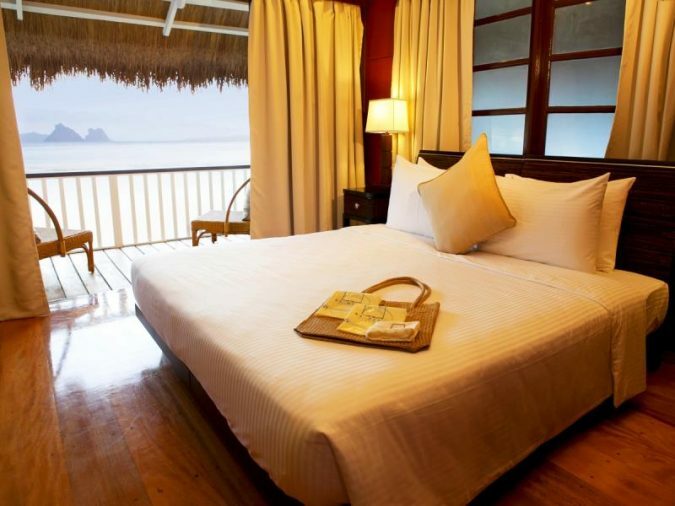 There are private bungalows with thatched-roof equipped with outdoor shower, a private veranda and beds draped with butterfly netting. 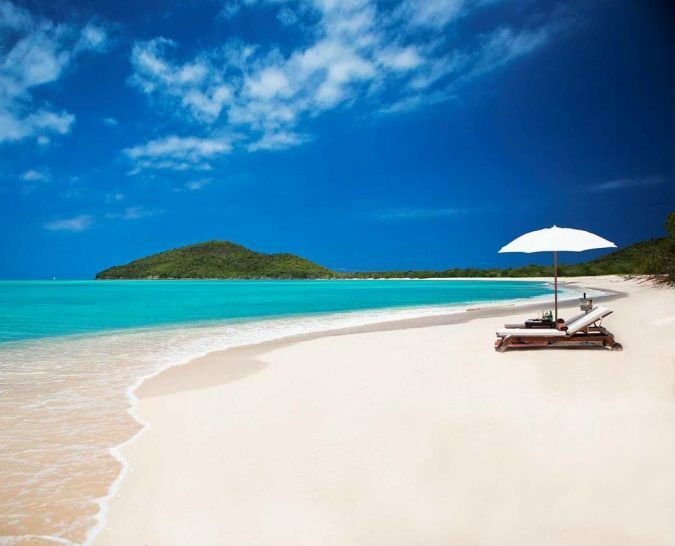 This all-inclusive package entails a champagne bottle, full meal for two, water sports, non-alcoholic mini-bar beverages, motor yacht transfers, valet parking and per day per person a spa credit for $100. 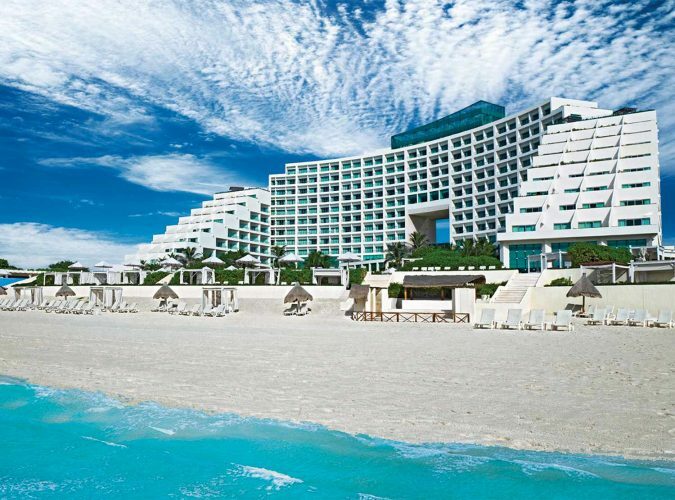 This resort has 267-rooms and has AAA’s five-diamond rating. 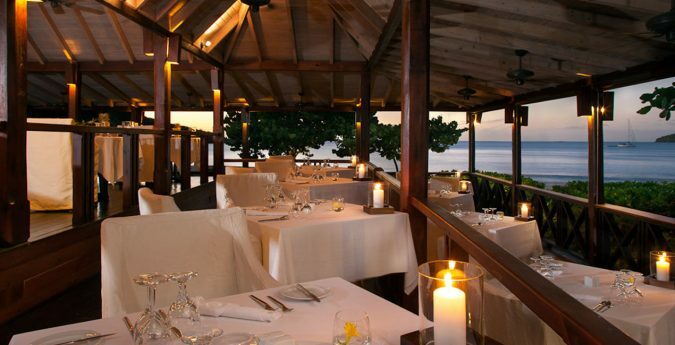 It has three fine-dining restaurants, a three-tier beautiful pool overlooking Banderas Bay, top-notch service. 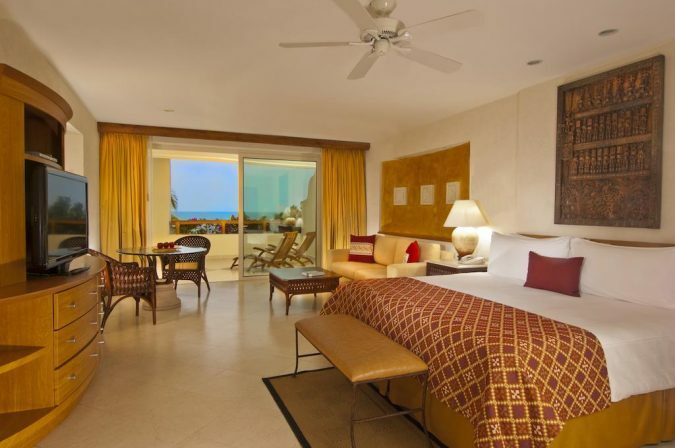 The suites are chic with individual sitting areas, mahogany beds in white, marble baths and the blankets are bright Mexican serape. There is the Balinese-inspired Grand Velas spa that offers an opportunity to luxuriate with pearl and moon signature treatment and to de-stress from the wedding. Golfers get unlimited golf package at Vista Vallarta Golf Club to two 18-hole courses. Live Aqua offers the sleek serenity vibe and the soft sand blends beautifully at the edge pool. 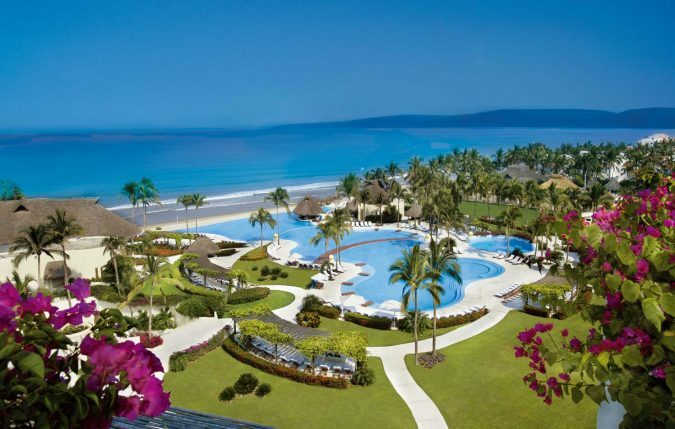 This is an adult only offering all-inclusive. Each room features a Zen garden, a kit featuring aromatherapy, custom scents, and pillow menu. 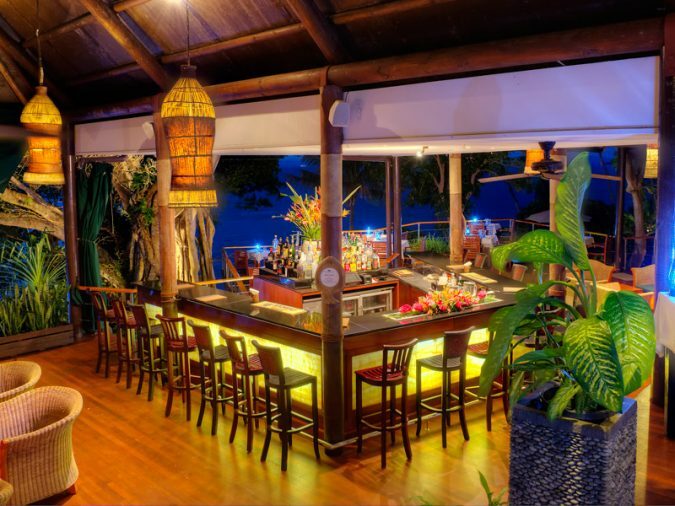 There is Aka bar for total relaxation, and the local tequilas sampling is sure to do trick that any newlyweds will enjoy. Hermitage Bay assures A++ service right from the time the newlywed couples land. It begins to form a personal airport attendant to chauffeur you to the hillside cottage. 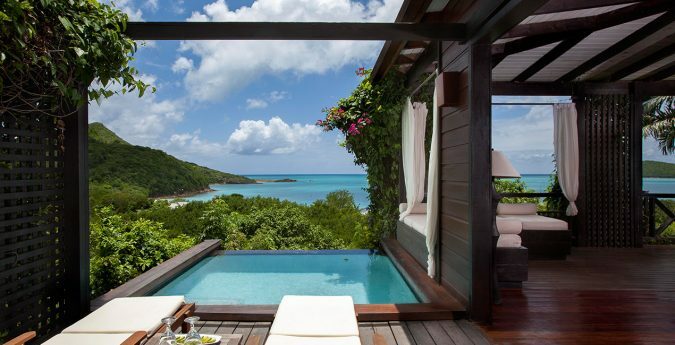 There is private infinity pool offering the Carib view and outdoor shower. You receive undivided attention, and there are lots of secluded spots to snuggle. 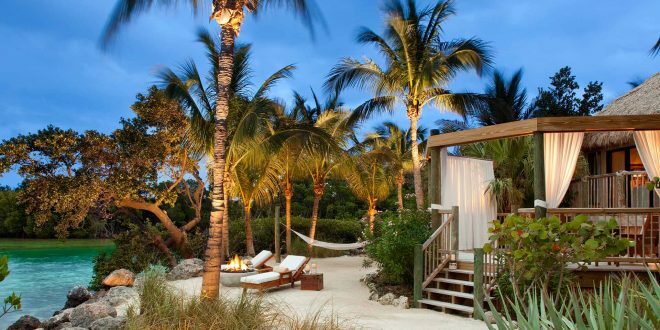 Enjoy in bed champagne breakfasts with veggies and fruits of organic garden and cocktails tailor-made delivered the moment your feet touches the sand and you place a flag. You will enjoy thoroughly as there will be no other couples in sight. 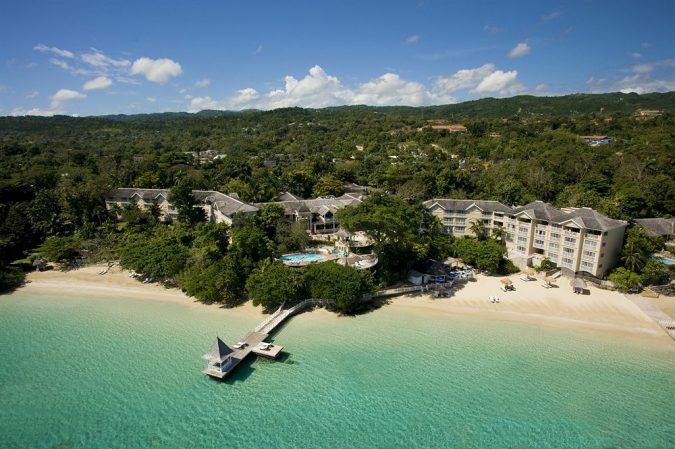 Sandals Royal Plantation offers a butler-resort featuring a professional English butler’s guild here. 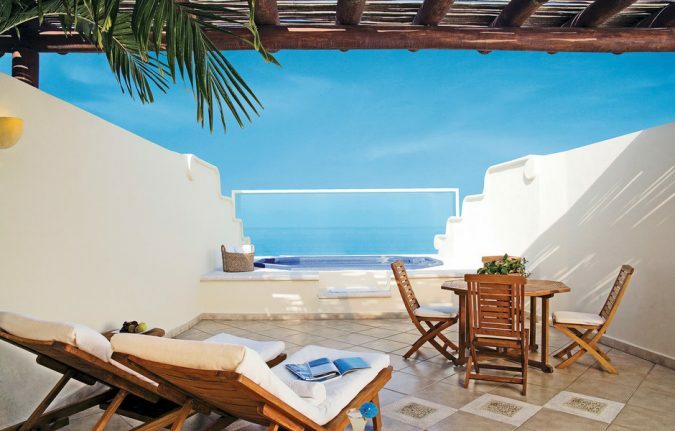 There are ocean-view suites spread over Cliffside areas. 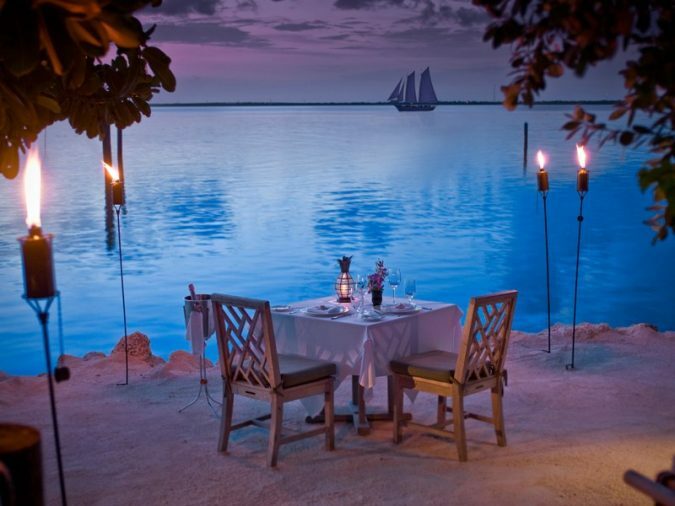 Honeymoon couples can expect everything right from arranging a romantic beach picnic to a candlelit bath; everything will be attended immediately. 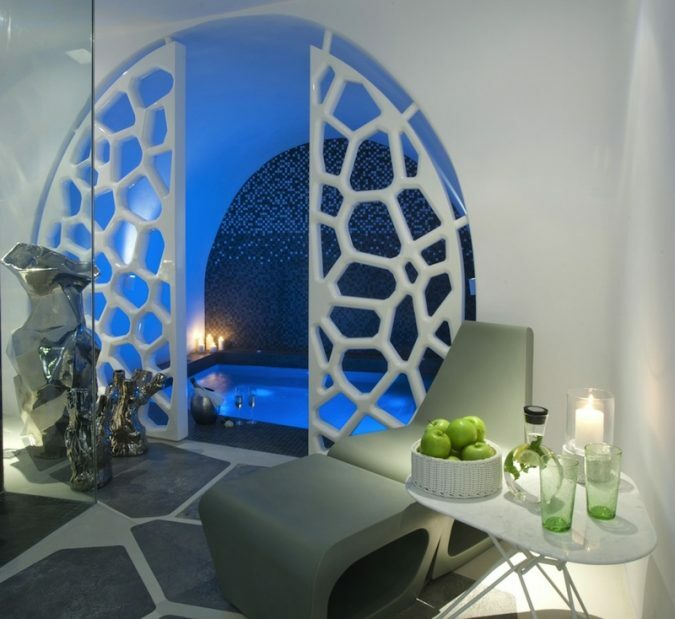 They provide a cell phone to reach 24/7 and offer service beyond expectation; to the extent that one butler waded fully clothed through the water to deliver a frosty mojito. Next Top 10 Bizarre Food Products around the World!